In the tradition of Little Failure, a funny, dark, and tender coming-of-age memoir about life as a perpetual fish-out-of-water, from the Yugoslavian-born comedic storyteller, MothStorySLAM favorite, and host of the Women of Letters literary salon. Sofija Stefanovic makes the first of many awkward entrances in 1982, born in Belgrade, socialist Yugoslavia. The circumstances of her birth (a blackout, gasoline shortages, bickering parents) don’t exactly get her off to a running start. While around her ethnic tensions are stoked by totalitarian leaders with violent agendas, Sofija’s early years are filled with rock music, inadvisable crushes, and rallies to protest the government. As the political situation escalates, her family travels back and forth between faraway, peaceful Australia, a place where they can’t seem to fit in, and their turbulent home, which they can’t seem to shake. Meanwhile, Yugoslavia collapses into the bloodiest European conflict in recent history. 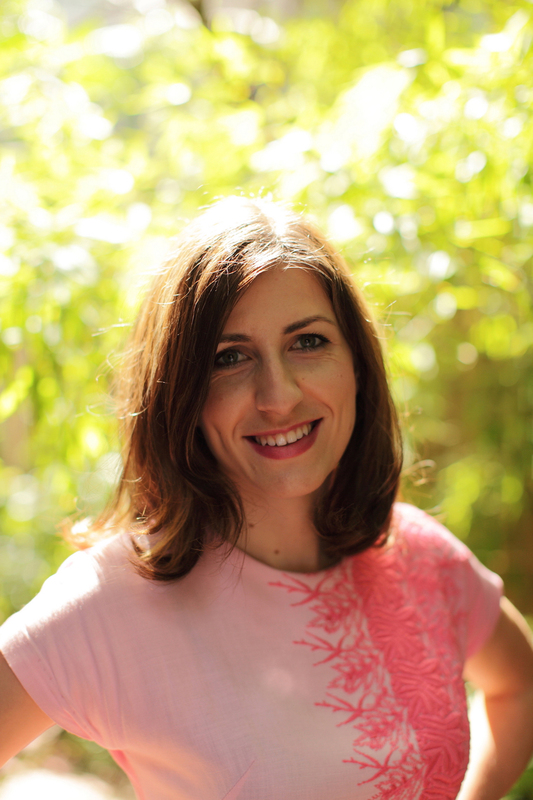 Featuring warlords, beauty queens, genital warts, and everything in between, Sofija’s memoir offers us a window inside a complicated culture that she both cherishes and resents, capturing the experience of not quite connecting with your old country, and yet never quite being embraced by your new one. 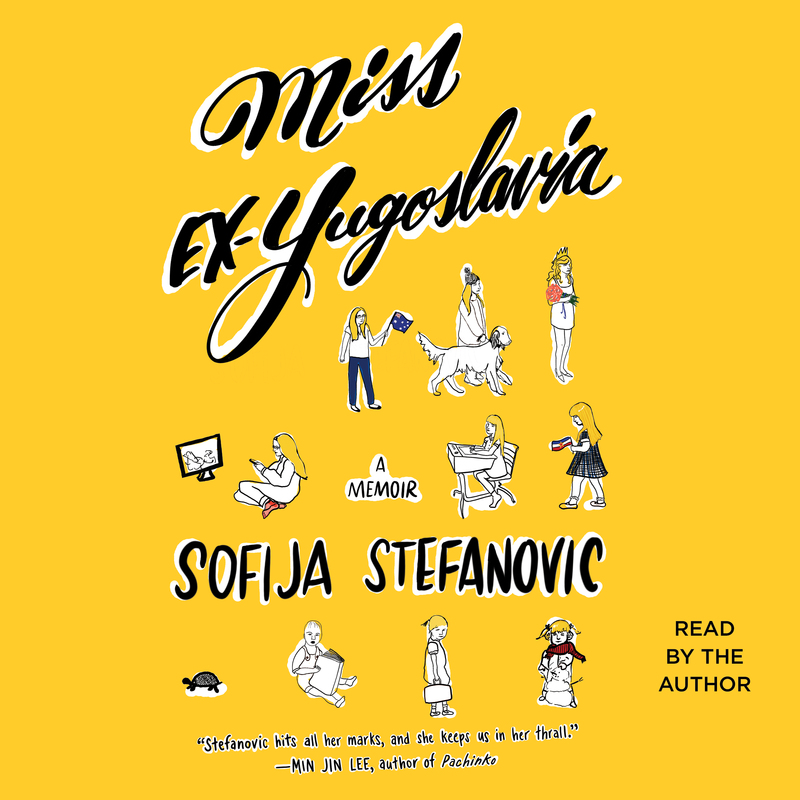 Refreshingly candid and wonderfully vulnerable, Miss Ex-Yugoslavia will stay with you for a long time.